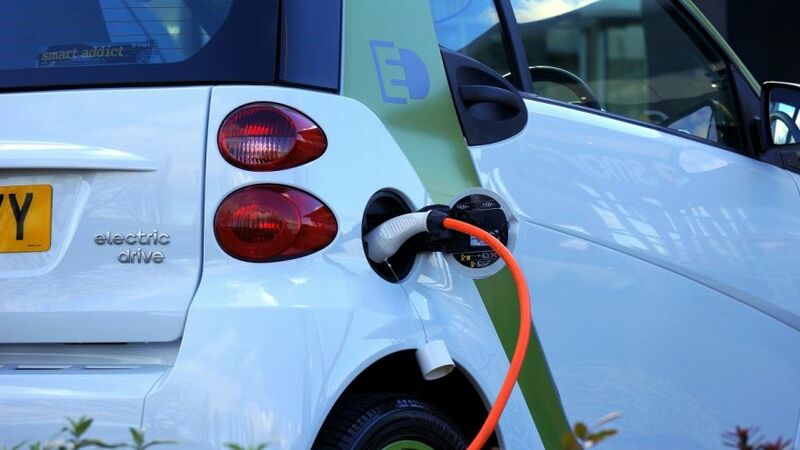 Have you ever wondered what all the “buzz” surrounding electric cars is about? Well, wonder no more! We’re here to give you the skinny on these newfangled inventions that have the whole world talking! It’s been a long, crazy ride for Tesla, specifically. Elon Musk is now a household name and is the genius behind such great companies as Tesla (of course), SpaceX, and more. He’s a genius in his industry and constantly pushing the limits of what we understand about technology, space, and the world as a whole. However, he’s not the only one. Even though Elon Musk is probably the biggest figurehead in the industry that doesn’t mean there aren’t other electricity-powered cars out there. 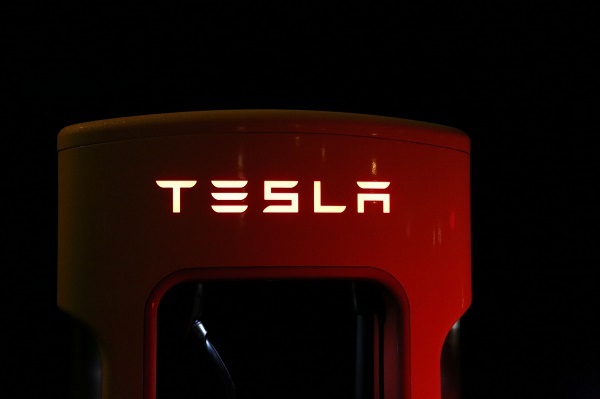 Tesla has taken off, but they’re expensive and hard to come by. Several other companies have begun picking up the slack in the meantime. These automotive manufacturers are attempting to put out their own electricity powered models. With so much to gain from cars powered by clean energy, there is little reason for these large companies to not put their foot in the door of this market. And that is, of course, excellent news for all of us. You see, the thing is that these cars aren’t just a fad. We have so many problems currently with the environment, and keeping our planet clean is no joke. Cutting off dependency on gas, oil, and other “dirty” energy sources is a top priority for many Americans. 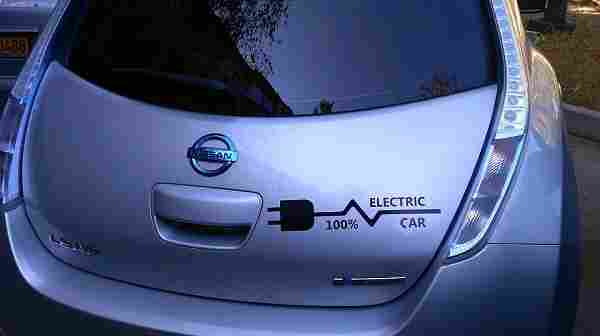 Vehicles powered by electricity do not put out the emissions than traditionally powered vehicles. Many automotive companies are now aiming to put out models to compete with Tesla. 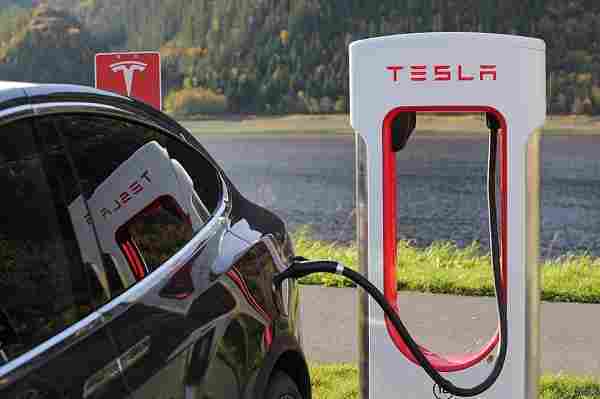 These cars are becoming more and more accessible to the everyday American, especially with charging stations widely spread across the country. Whether it’s because of their popularity, or because of the zero emissions they produce, the government has also decided to put their foot in the door. This means a bounty of benefits delivered directly to the consumer. Namely: you. So, what does this all mean for the average American? And how do you cash in on these benefits? All that and more is coming right up, so keep reading and find out! There are several vehicles which qualify. The list is pretty extensive! This is great news for consumers looking for a new car who want to cash in on this credit. You have a seemingly endless list to select your new vehicle from. Every manufacturer, from the luxury class right down to the frugal favorites, is putting out their version of this electricity powered vision. Basically, every car that is counted as PEV will qualify for the credit. PEV stands for “Plug-In Electric Vehicle” and, as the name suggests, it refers to any vehicle that plugs in to charge. Please note that this doesn’t count for fuel cell cars, which may be bad news bears for some enthusiasts. While fuel cell cars still have a tax credit, it isn’t nearly as much as PEV cars. This is a good piece of information to keep in mind when you’re looking at your next car purchase! It is good to keep in mind that different cars count for different amounts of credit, however. We’ll go over exactly how much you’re looking at a little later in the article. While some of them carry a fairly hefty credit, a few cars won’t quite get you as much as you might like. The more the car costs, of course, the higher the tax credit. As always it comes down to a numbers game. If you’re willing to spend more on your car you will be looking at more money back, generally speaking. There are also a few “got’cha!” parts in the fine print. We’ll also go over those so you don’t get caught unaware! As we said prior, different cars do count for different levels of credit. We’ll list some of our favorites below, and why we love them! The amount of cash you can expect to get back is dependent on which car you end up owning. We’ll go over six different models below: three from the luxury class, and three from a more standard point of view. These are our favorite vehicles that really take the cake when it comes to delivering on the electric vehicle promise! These cars are known for being sleek, efficient, and, above all, luxurious. You can expect some serious horsepower under the hood alongside their promise for automotive perfection. If you’re a luxury car enthusiast then this is the list for you! Tesla Model X: Of course, we’re going to start this off with a Tesla! How could we not? This is a fan favorite model that you can see almost exclusively in the Bay Area of California. Although it hasn’t quite taken off elsewhere yet, we assure you that it’s a helluva vehicle. Not only does it qualify for a $7,500 credit, but it sports some seriously eyebrow-raising features. The doors, for example, open like wings! It sounds crazy, but it looks fantastic. Audi A3 e-Tron: Another big retailer in the business is Audi. Their name has resonated with class, style, and speed for as long as this manufacturer has been around. As you can expect, the Audi A3 e-Tron has gotten rave reviews across the board. Places like KBB and Edmunds have given it a 5/5 in almost every area. It rings in a $4,205 credit. While that may not seem like much it’s important to remember that the A3 e-Tron is actually a PEV hybrid. Nevertheless, Audi is proving with this model that not only can you save the environment, you can still look good while you do it. BWM i3: We’re rounding off this list with another German car. There’s just something about those Deutschland makes that make our hearts soar! We will admit, however, that this is probably one of the most “funky” looking PEV cars on the road right now. But, hey, at least you’re turning heads! While the outside might take some getting used to, you can expect the same sleek interior that BMW is known for. The i3 also qualifies for that $7,500 tax credit which is reason enough not to judge this strange book by its cover. This is also a PEV hybrid model. Unfortunately, most of us aren’t looking for the epitome is luxury in our PEVs. There is good news, however! No matter what your budget is there is a clean powered car out there for you. The average American will lean toward saving a buck, and what better way to do that than with a frugal vehicle that gives you money back? So, here are our favorite picks for the standard class! 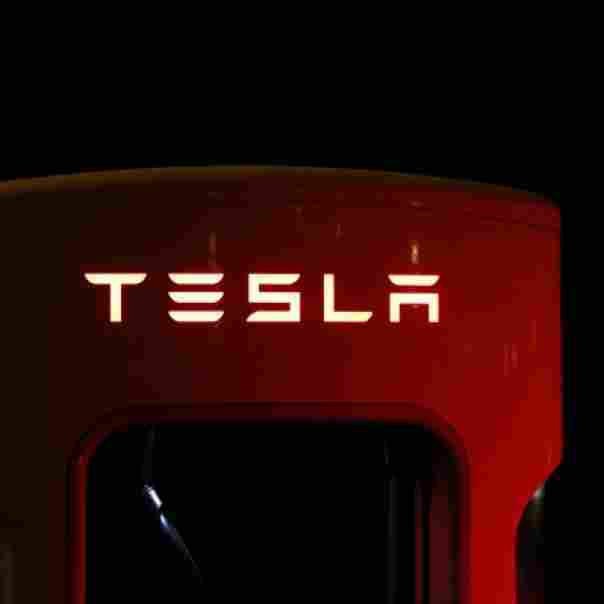 Tesla Model 3: Yet again we have to begin this list with one of the biggest names out there. 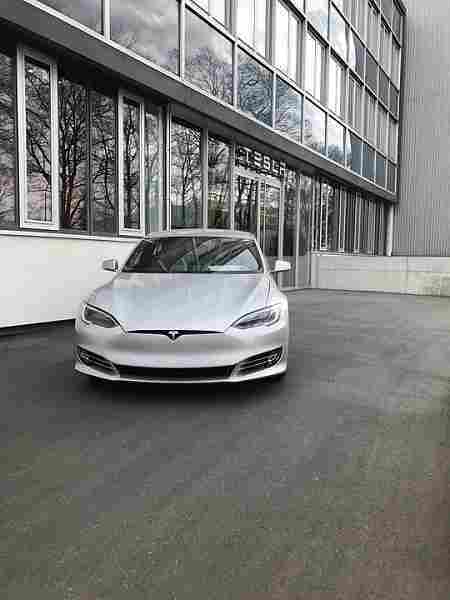 Tesla recently released their Model 3, which is a much more affordable version of their upper-end models. The Model 3 was quite literally created to reach out to average Americans. Although it still costs a pretty penny to most the Model 3 is much more affordable than the other Teslas, which earns them a tentative place on this list. The tax credit for the Model 3 is still the same, however, at $7,500. Chevrolet Volt: Ah, yes! An American-made, hardy company that has carried America through since the very beginning. It’s no surprise that Chevy has decided to enter the market with their very own Volt model. The Volt is actually a hybrid, which means it can be powered by electricity or gas. This makes it a much more reasonable model for anybody who lives in a more rural setting. Unfortunately, there aren’t a whole lot of charging stations in some parts of America. This means being able to have gas as a backup is great. After all, you don’t want to end up stranded! Also, this car gets you $7,500 back. Not a bad deal at all! Toyota Prius Prime: We know that you have absolutely seen the Prius out and about. This is an incredibly popular car which many Americans have chosen to own. The Prime is special because it’s a hybrid, but it’s also a PEV. As mentioned above this makes it a great choice if you don’t live in a place where there are charging stations readily available. Even if you run out of electric power, you know that you can still get home to charge back up. The Prius Prime rings in a swell $4,502 credit. Maybe not as much as others, but certainly more than you would get with a gas powered vehicle! If you read above you might have noticed that we included a few hybrids. 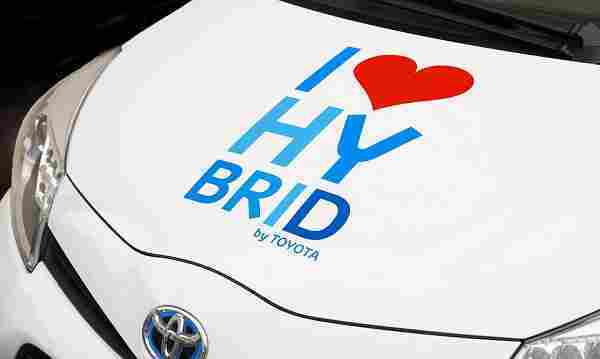 While these types of cars are included in the tax credit, it is good to keep in mind that not all hybrids do. Only those which are PEV (that is, plug in to charge) are covered under the tax credit umbrella. This might be bad news for some hybrid owners, but it’s definitely something to keep in mind for their next upgrade! So, of course, there is a little fine print that we need to go over. As great as this must sound you have to keep in mind a few key details. If you’re buying second-hand, this is especially critical information. As it turns out the tax credit can only be claimed by the original owner. This means that if you buy an older model second hand you won’t see that money back. What’s so strange about this is that buying a newer model may actually be cheaper in the long run since you’ll get the tax credit. Also, for people who lease, this rule applies in a slightly different way. Since you won’t own the car at the end of the lease you won’t see that money, either. However, many dealerships factor the tax credit into the price of the car, which means you may save a little anyway. The IRS has also stated that they will not honor the tax credit for any car company not certified by them. Fortunately, most car companies have taken the steps to ensure the tax credit will get to their consumers. You can easily look into whether or not your car of choice qualifies, however. The IRS has a list available with that information, and a quick Google search should also turn up whatever you need to know. Unfortunately, there is some talk of these tax credits vanishing. Keep in mind that current administration is fairly skeptical of their usefulness, and there is legislation out there to end the PEV tax credit. While it may seem like a great idea to run out and cash in, you may also want to take a backseat for now. Only time will tell whether or not these credits will be kept, so keep an eye on the news. You can definitely expect cuts for both Tesla and GMC, however. These two companies have produced the most electricity powered cars of any other manufacturer. Congress has ruled that the threshold for the tax credit is 200,000 units. This means that once they produce that amount of cars you can say “Bye, Bye” to the tax credit. Tesla has a while to go before this is the case. Although Elon Musk reports that they should make that mark by the end of the year, everybody else seems skeptical about the matter. GMC, on the other hand, is really revving it up to reach that point of production. As always, if we see anything new we’ll make sure to break it down into some easily digestible news! Motorful prides itself on keeping the public informed on all things automotive, but keeping the ready easy enough for even novice DIY folk can follow along. When it comes to anything car related we’ve got your back. With all the pros and cons of electric car ownership, only one person can decide if it’s right for you (and that would be you, of course). These clean, efficient vehicles are definitely taking the market by storm. We can easily see a feature where electric cars become the standard, and gas hogs become a relic of history. Cutting our dependence on fossil fuels, regardless of your views on the topic of global warming, is a good thing. 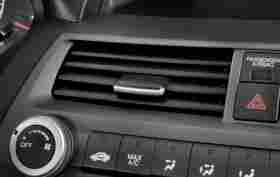 Electricity is vastly cleaner and makes keeping your car ready to go a snap. Imagine never having to stop at the gas station again! How much time and money is wasted at the pump? If you’re anything like us then you’ll probably say “a lot”, and avoid thinking of the actual number. As of now, however, electric cars are not the mainstream ride of choice. This means that charging stations aren’t quite as widespread as they could be. So, look into it! 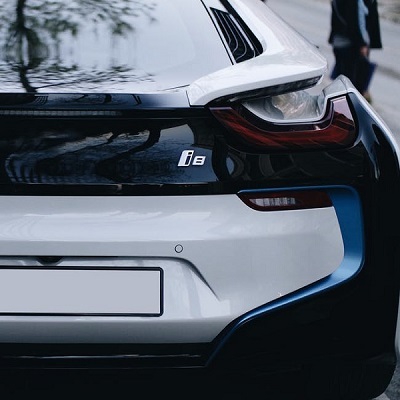 Figure out if you can make it work, check out those tax credits, and decide for yourself is an electrically powered car is right for you. As always, Motorful will keep you updated during your decision-making process.